This week’s tech news roundup features: Microsoft unveils a low-cost storage option for Azure, Google launches ARCore, and MapR introduces Orbit Cloud Suite. Microsoft has launched a public preview of Azure Archive Blob Storage, a new low-cost storage option for its Azure cloud computing platform. It is a new addition to Azure’s existing hot and cold blob storage tiers. Azure Archive Blob Storage, launched in public preview, will be the cloud giant’s cheapest tier, intended to preserve data that’s so rarely accessed that in the past it might have been discarded, said Kumail Hussain, Senior Program Manager for Azure, in a Microsoft blog post. Though archival storage is less expensive compared to other tiers, its data retrieval costs are relatively higher. The data stored in the archive storage cannot be instantly accessed for retrieval. In addition, developers looking to experiment with the new archive tier will have to apply for access. Rishabh Software is a Microsoft Certified Gold Partner helping enterprises develop, deploy and migrate their existing applications to the Azure cloud. Connect with us to build an effective cloud solution for your business. 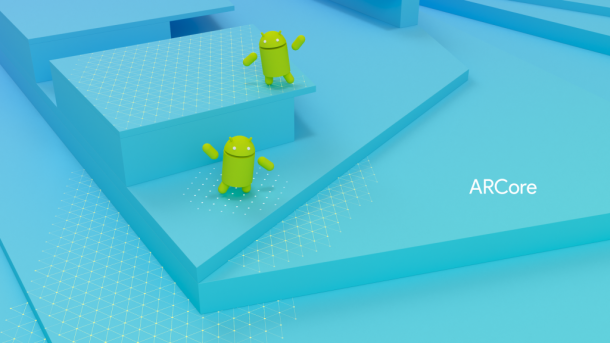 Google has rolled out a limited preview of ARCore, an augmented reality toolkit for Android devices. It is a successor to Google’s Tango SDK, a platform designed to develop AR application on specialized sensor-powered hardware for measuring depth. ARCore is Google’s answer to Apple’s ARKit. ARCore will run on Pixel and Samsung’s S8 with Android 7.0 and above. However, the company plans to offer support for 100 million devices and is working with manufacturers like Samsung, LG, ASUS, Huawei, and others to enable consistent bar of quality and high performance. The world of Augmented Reality (AR) is rapidly expanding. Hire our Android developers to build an augmented reality app and deliver immersive, lifelike experiences to your customers. 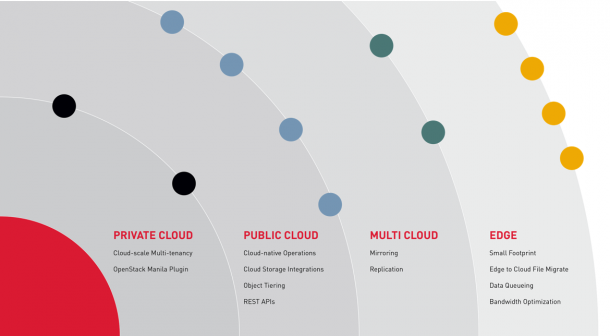 MapR has launched new Orbit Cloud Suite that will enable organizations to create data fabrics that can manage data across multiple clouds. 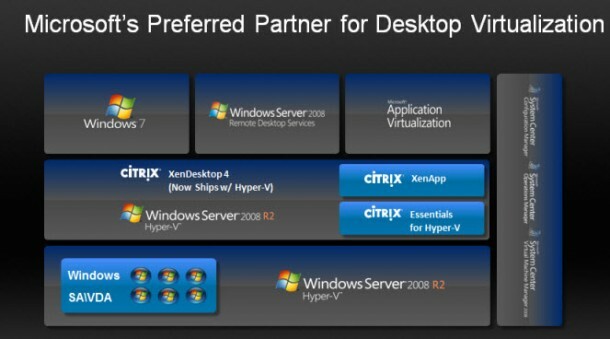 The suite comes with advanced features aimed at cloud developers and cloud service providers. It takes advantage of the MapR-XD, MapR’s proprietary file system. This new feature enables you to store metadata even if it is stored within a separate cluster. With the new cloud suite, MapR extends metadata management to data stored in the cloud object storage systems. It will initially offer support for Azure BLOB Storage and AWS S3 with Google Cloud Storage to be added later. The Orbit Suite further features edge-to-cloud file migration that helps to transfer files from MapR Edge to the cloud in real-time to facilitate hybrid edge/cloud applications. Cloud development is the best way to attain agility and reduce infrastructure and development costs. Connect with our cloud experts today to build cloud-powered apps and leverage MapR’s value-added cloud capabilities for your business. Rishabh Software is a leading enterprise software development company helping SMBs and large organizations build best-in-class applications to boost ROI and deliver value to their clients. 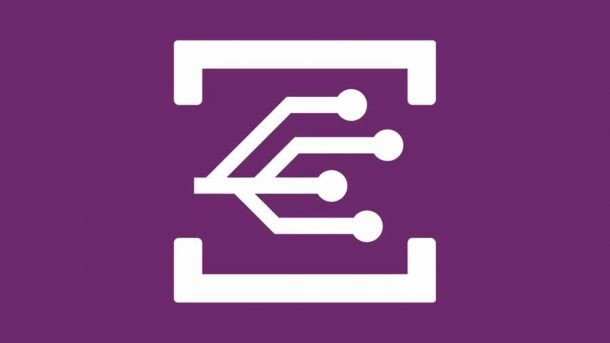 Subscribe to our mailing list to receive weekly technology updates in your inbox.